The parents of two victims of crimes in Thailand will fly into Bangkok in nine days’ time as the trial of one accused gets under way and a second one comes to an end. 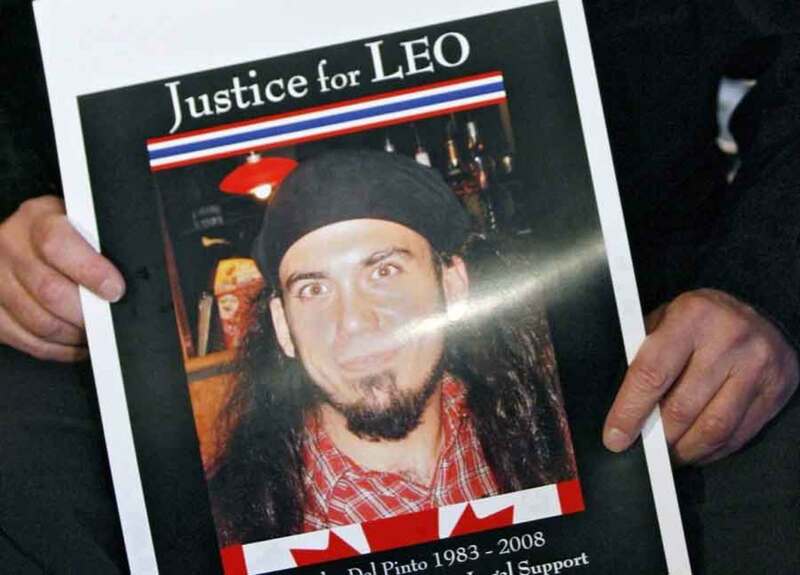 Ernie del Pinto, father of Leo del Pinto, is flying in for the sentencing of Police Sergeant Uthai Dechiwawat in Chiang Mai, after he finally pleaded guilty to the murder of Ernie’s son Leo, 24, in Pai, Mae Hong Son in January 2008 by shooting. 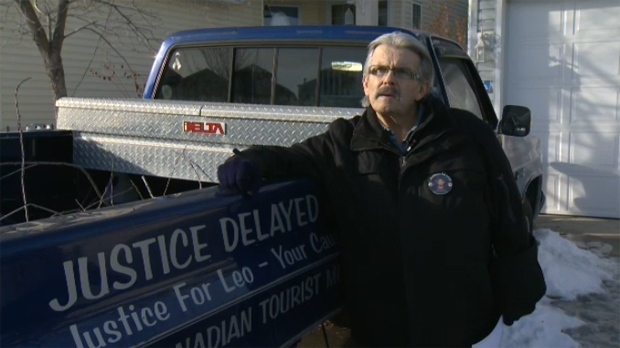 Ernie del Pinto said he has come to terms with not getting his son back but he is now vigorously campaigning to alert people to the dangers of travelling abroad, and how those dangers can be averted. “There’s parents that are in my shoes. That have just kinda given up maybe or they don’t have the resources to go to. 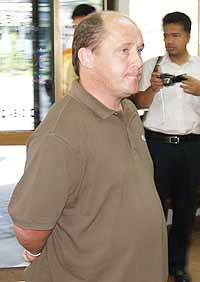 The parents of Adam Pickles, (former head of English at the International School of the Regents in Pattaya) are arriving in Bangkok the same day and travelling on to Pattaya for the trial of Briton Sean Tinsley for attempted murder of Adam last year. Adam remains in a coma in hospital in Bradford, Yorkshire, after being medi-vacc’d home. Tinsley allegedly attacked Adam in a ‘road rage’ attack. 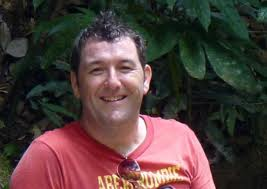 Both trials are being heard on August 20th – although three days have been set for Tinsley, the boss of a Pattaya based ‘Visa Service’. what's the story there…any idea Andrew ?